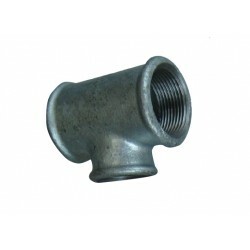 GI (Galvanized Iron) is steel, which has been galvanized by the application of a protective coating of zinc, which reduces rust and corrosion. 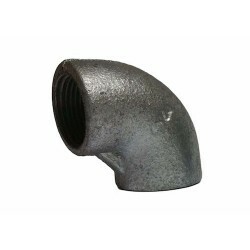 GI replaced cast iron and lead pipes in the early 20th century as the staple plumbing pipe. 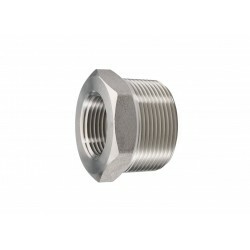 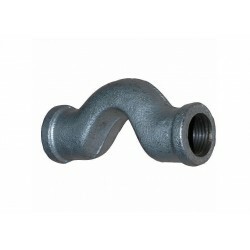 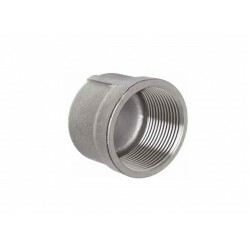 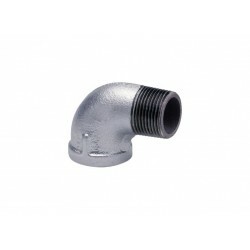 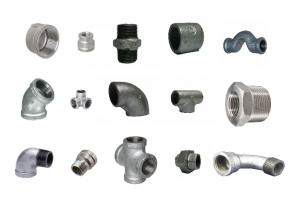 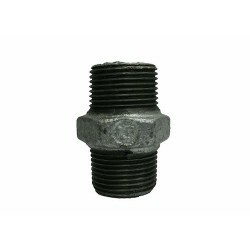 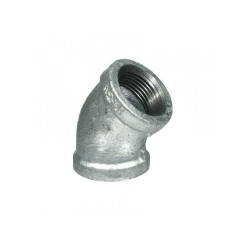 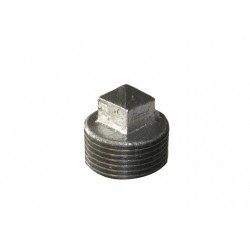 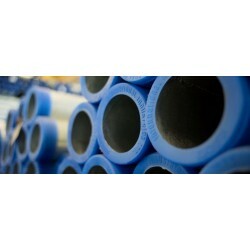 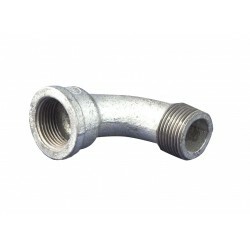 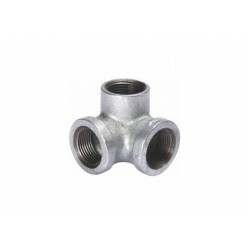 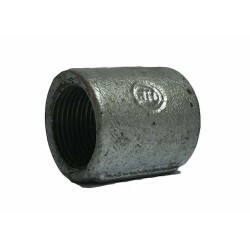 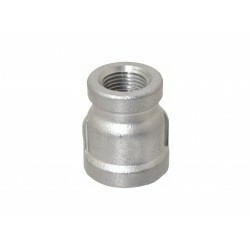 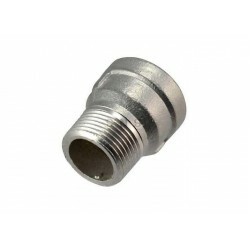 GI pipes are preffered due to their strength and durability. 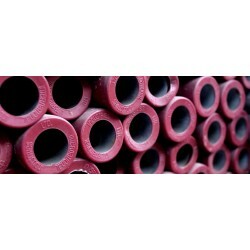 These pipes have a life expectancy of about seventy years. 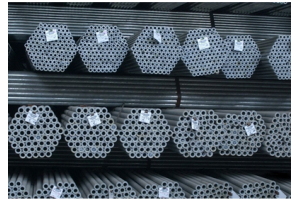 However, pipe longevity depends on the thickness of zinc in the original galvanization and whether the pipe was galvanized on both the inside and outside or just the outside. 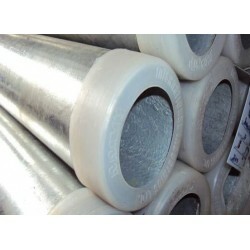 IIL is the premier manufacturer of Galvanized Iron Pipes. 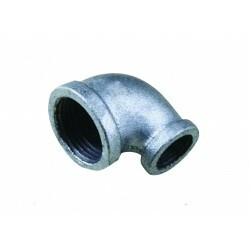 They are exported all over the world and used extensively in Pakistan.